For the most part, gone are the days of using the phrase “retirement community”. While Florida may still be a very popular retirement spot for those looking to enjoy the year-round sunshine and tropical weather, it’s quickly becoming a favorite for active adults, so the term “active adult community” is better suited for what we’re talking about. Active adults are typically considered those aged 55 and over, who may still actually work part- or full-time and live a very independent lifestyle. A community geared towards active adults simply realizes that these residents are most likely at the same stage of life and share similar interests when it comes to leisure time, while looking for relatively maintenance-free living. There are many active adult communities around Orlando, and we’re highlighting a few you may want to tell your parents about (or bookmark for yourself for now or later!). This 55+ community that has been named one of the Nation’s Top 50 Master-Planned 55-Plus Communities by Where to Retire magazine. Living in this gated community in Kissimmee means you can easily walk, bike or drive your golf cart to indoor and outdoor dining venues, spa and fitness complexes, tennis courts and other facilities for sports and games. You can also meet new friends while participating in social clubs and classes. Solivita takes what the above communities have to offer and bundles the amenities into one perfect package that is intended for retirees. 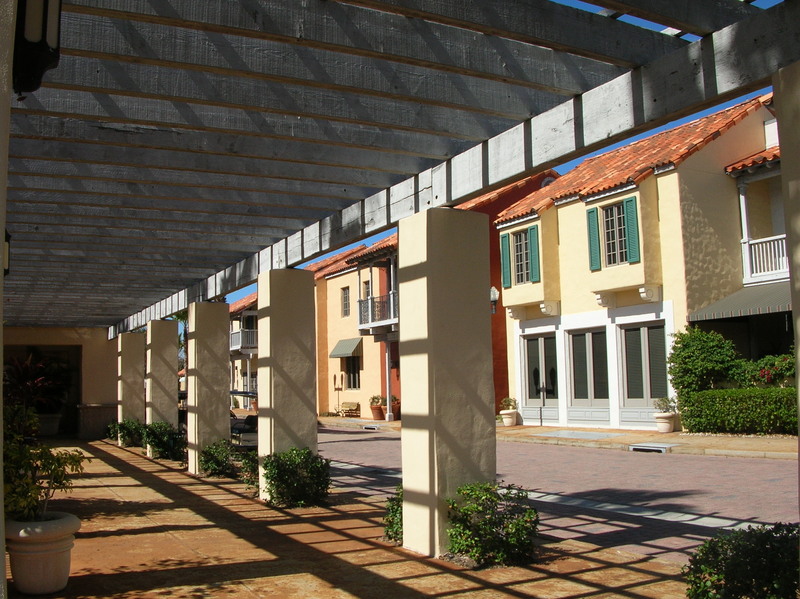 Cypress Lakes is a 55+ resort-style community located in Lakeland, Florida. This community is designed for retirees in search of fun, active lifestyles in a secure, gated neighborhood. It’s nestled among a natural surrounding, with 1,000-plus acres of cypress trees and lakes. It features a 36-hole PGA championship golf course with a driving range, putting green, pro shop and an onsite PGA professional who is available to provide group lessons and one-on-one instruction. If you’re not an avid golfer, that’s okay. The community also features tennis courts, bocce courts, shuffleboard, two heated swimming pools, a restaurant, a tavern and more. The newest neighborhood within the community of Harmony, this community was built specifically for residents who are at least 55 years old. In addition to fully customizable homes by the home builder, CalAtlantic, The Lakes features a brand new recreation center built solely for those who live in the 55+ neighborhood. From craft rooms to a sunset gazebo, the residents at The Lakes have access to many recreational resources and amenities. 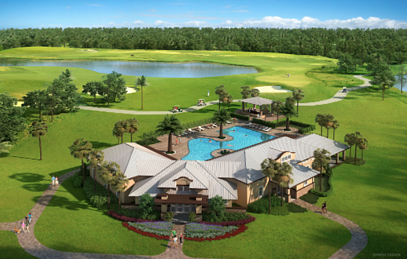 There is also a zero-entry pool, tennis courts, a fitness center and access to Harmony's champion golf course. Harmony itself features more than 11,000 acres of green space, 12 miles of trails, serene lakes and much more for retirees or active adults to enjoy. A new 55+ community coming to St. Cloud, Florida, Twin Lakes has plans for 2,000 homes across 1,100+ acres of lush landscaping. The community homes are considered low-maintenance and will envelope a resort-style clubhouse situated on the shore of Live Oak Lake. While residents will be able to boat or kayak on the lake, Twin Lakes will also offer a resort-style pool, patio, multiple sports courts and walking and biking trails… perfect for those looking to stay active. The community is located near restaurants, shopping, major roads and is just a short drive to Florida beaches or entertainment attractions like Disney World and Universal. Don't forget, at Dream Builders Realty we have the SRES® designation. 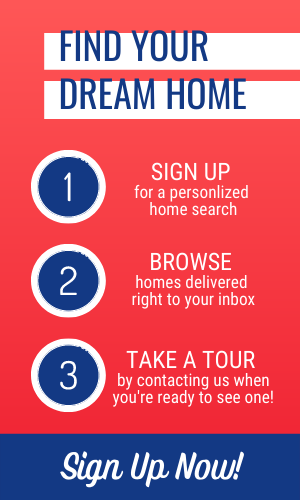 This means we are Realtors® who demonstrate necessary knowledge and expertise to counsel customers ages 50+ through major financial and lifestyle transitions involved in relocating, refinancing or selling a family home. We have received special training, get regular updates and are prepared to offer the options and information needed in making life-changing decisions for those looking for a 55+ community.